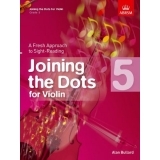 Author: Paul Harris ► The ability to sight-read fluently is a vital skill, enabling you to learn new pieces more quickly and play with other musicians. 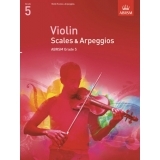 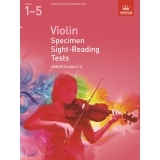 The best-selling 'Improve your sight-reading!' 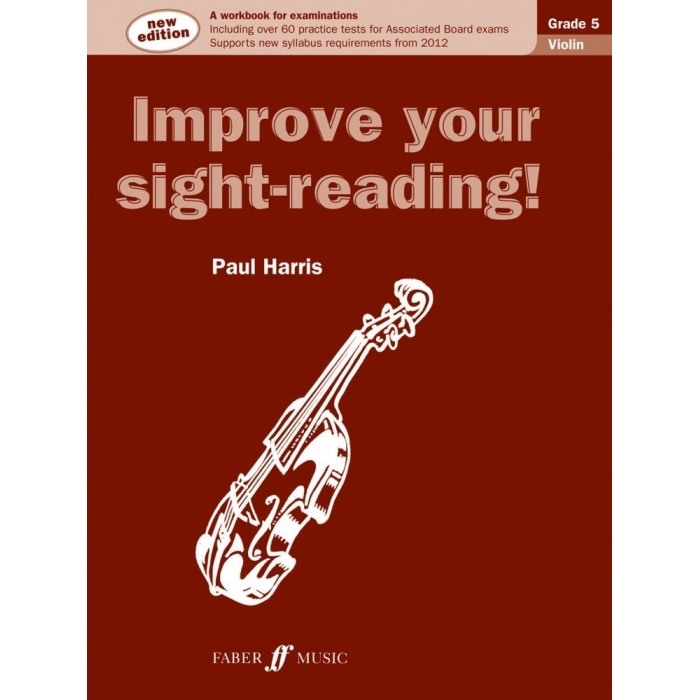 series, by renowned educationalist Paul Harris, is designed to help you overcome all your sight-reading problems, especially in the context of graded exams. 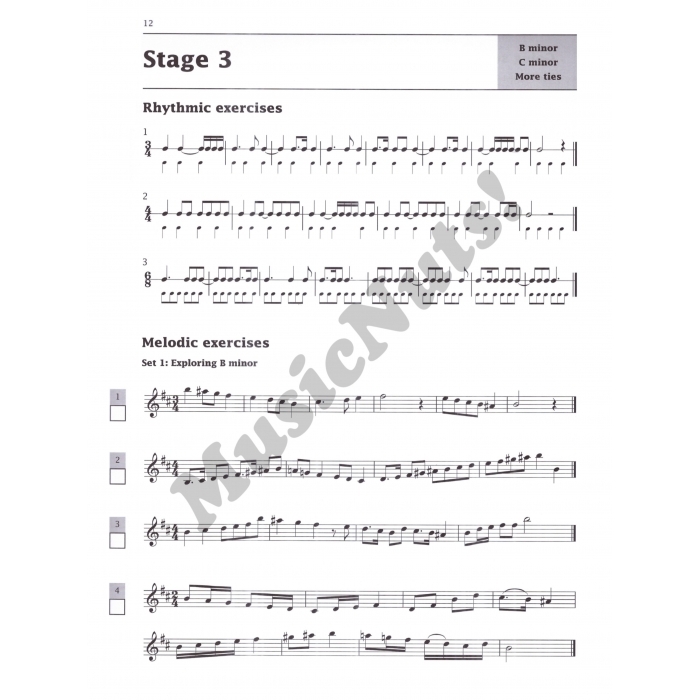 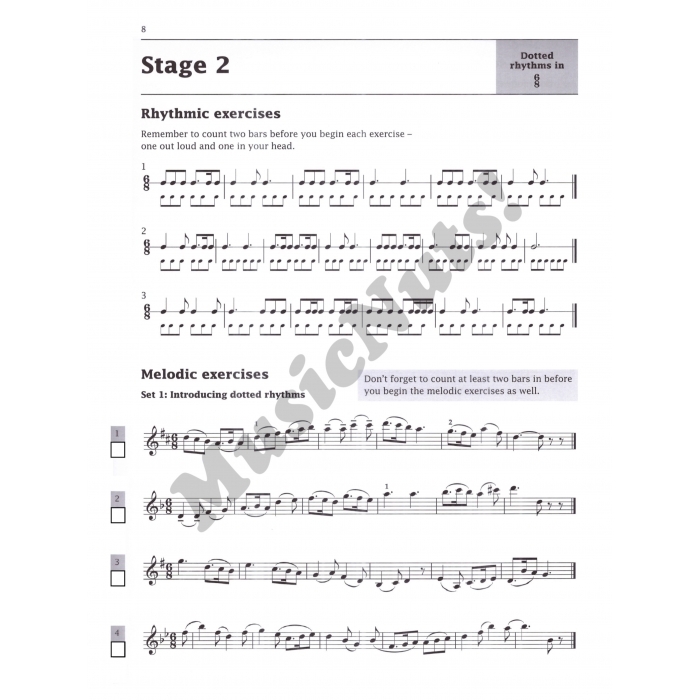 Step by step you build up a complete picture of each piece, firstly through rhythmic and melodic exercises related to a specific technical issues, then by studying prepared pieces with associated questions, and finally 'going solo' with a series of meticulously graded sight-reading pieces.